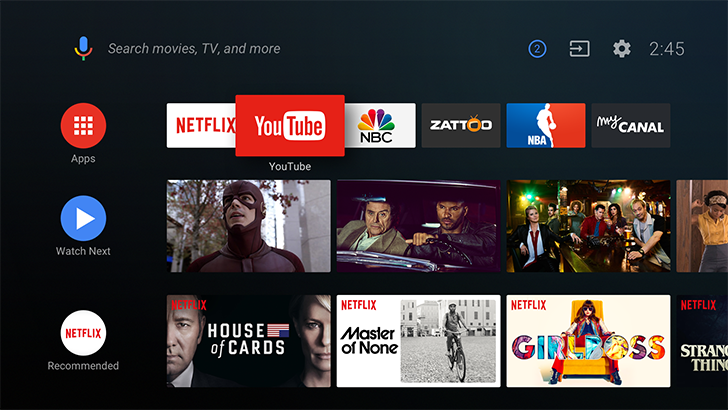 Android TV hasn't had much attention from Google in the past few months. The first Android O Developer Preview had no noticeable differences on the platform, and YouTube TV still doesn't have an Android TV application. I suppose good things come to those who wait, because Android TV is getting a brand new launcher with Android O. The launcher has mostly stayed the same since the platform's introduction in 2014. 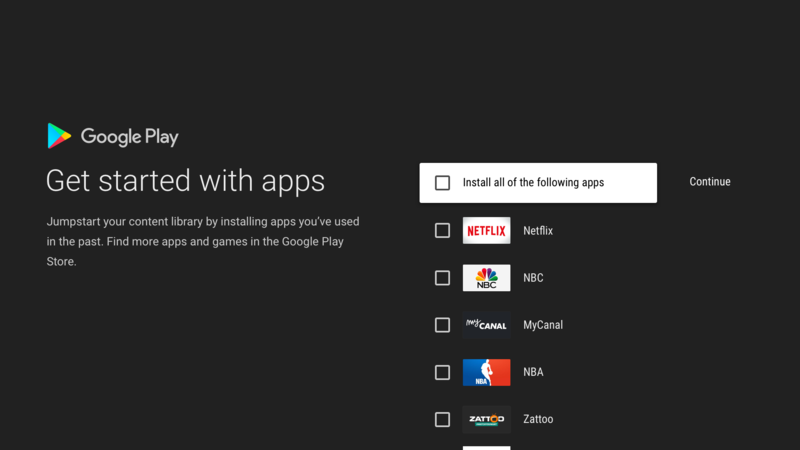 The top row has recommendations from all of your installed applications (as long as they support the recommendations API), and below that is a standard list of apps. Starting with Android O, the launcher looks more like a guide with your applications as channels. The top row is now a horizontal list of your installed applications, with each following row containing content from a specific app. For some applications, the previews will be animated when highlighted, much like YouTube TV's guide. Android O introduces a new TvProvider library for applications to create channels with, and apps can show more than one. In addition to the new launcher, Google Assistant is also prominently featured in the updated interface. Assistant was supposed to arrive earlier this year for devices running Android TV 6.0 and higher, but that hasn't happened yet. Regardless, I'm definitely looking forward to trying out Android O on my Nexus Player.